» Tired of Riding The Roller Coaster? 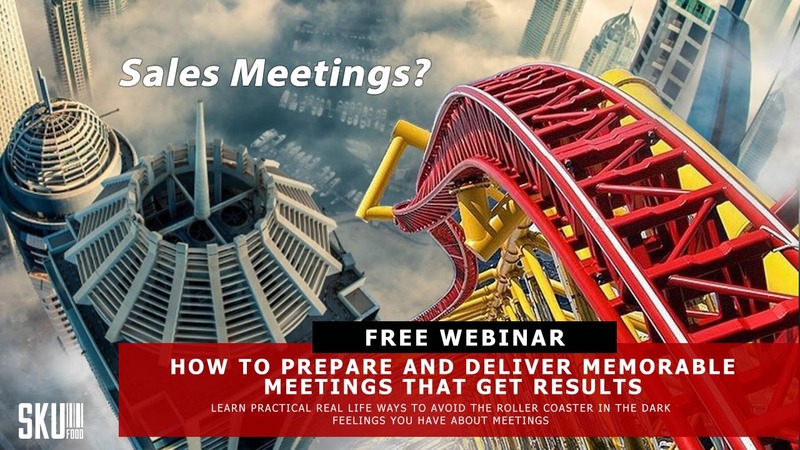 Customer meetings can deliver great results or be like a roller coaster ride in the dark. They are very important and can have a huge impact on your results. The food industry is still built on relationships and face to face meetings should help you build these relationships. At SKUfood we want these meetings to be productive and deliver the best possible results. I have had the privilege of sitting on both sides of the desk. There is no doubt that when suppliers come to these meetings prepared, confident (but not arrogant) and ready to do business great things can happen. I have participated in meetings where a lot is accomplished and both, retailer and supplier, benefit. I have also been in these meetings where suppliers lose opportunities and hurt their chances of success. Your behavior in these meetings reflects on your business. Here are three tips I use every time I have a meeting with a category manager or any other representative from the customer. One of the easiest ways to damage your relationship is to have 90 minutes of content for a 60 minute meeting. These people are busy and they have other vendors to see. I plan for 5 minutes per page in my presentation deck. This gives you time to cover the content and room for questions. That means in a 60 minute meeting I would have 12 pages of content to cover. Watch your time in the meeting and you can mark 30 minutes on the bottom of your page 6 to keep on track. It is easy to get off topic and lose 10 minutes on a topic that really is not as important as your agenda. You know your product better than anyone but that does not always mean you can execute a great demo. Make it memorable, for the right reasons. I will always remember Summerfresh Foods from my time in the deli department. They turned product sampling into an event. Obviously it worked because I tried thousands of items while I worked at Loblaw but only remember a few. They would use the ingredients to explain the product and the right cracker with the right dip. Think through your sampling and get creative. If your product is supposed to be cooked on the BBQ figure out how to make that happen. Do the math as to what it is worth to your business and the effort will make more sense. Make a plan to finish on a high note with your customer wanting more. There are different ways to do this depending on your product and the message you are trying to deliver. Your ending should reflect the attributes you want them to take away. If you know your product is the best and that is how it is positioned then at the end let them try yours and others (not control label) in the category. Not to put the others down but to show them the choice for their customer in the store. The end of meetings can be awkward. When it just ‘ends’ your customer is much more likely to just return to emails and lose sight of all the great things you are working on. Your actions in these meetings will determine how your customer perceives your entire business. When you are well prepared, budget your time wisely, give them a great experience with your product and exhibit confidence this is how they will perceive your business. I can tell you I made decisions in these meetings that had significant impacts on my suppliers. That was my job. I had to make the decision in the best interest of the company I was working for and using the information and impression I had from the person across the desk from me. 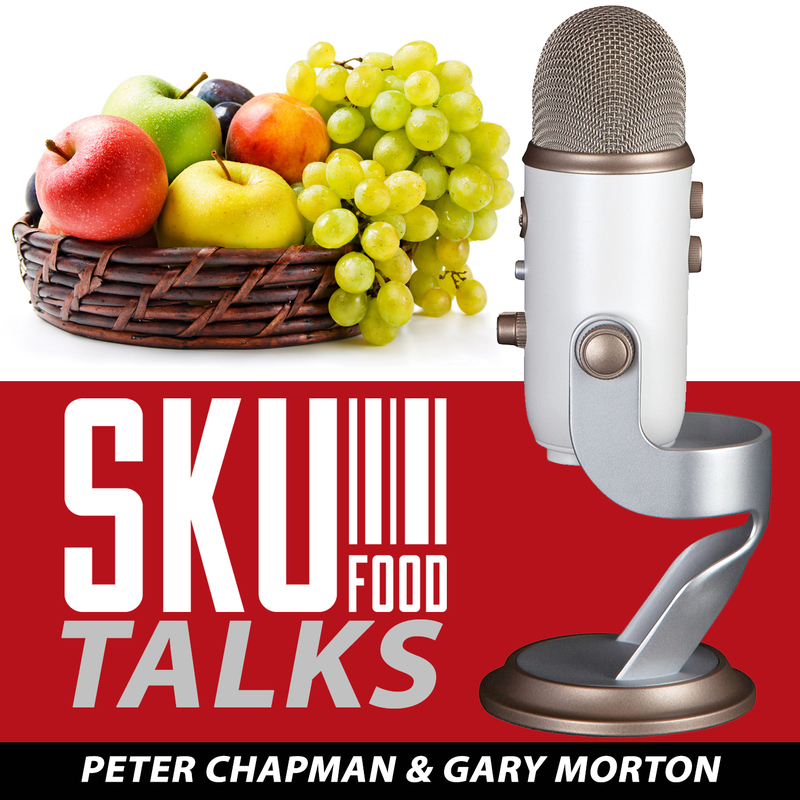 Our group at SKUfood trust that you will benefit from our information as you prepare for your next customer meeting to make it the best it can be and deliver results to grow your bottom line.